These mini meatballs are from Tiffany Dahle's "The Ultimate Kids' Cookbook." Kids' cookbooks are often too cutesy or too simple or filled with recipes that are suited for feeding toddlers who like peanut butter rolled up in tortillas. 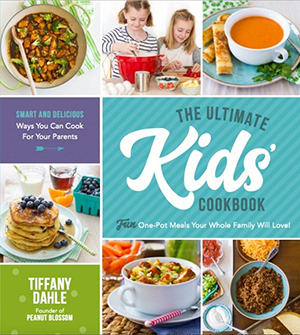 While raising her two daughters, the North Carolina-based cookbook author Tiffany Dahle developed a different idea of what "kids cooking" could be. She started creating dishes that would please the whole family and that her daughters could prep or get started on their own for them to finish together. Breaking down recipes into the steps that beginning cooks can tackle and the steps that require a little more skill was the "aha" moment behind her new book "The Ultimate Kids' Cookbook: Fun One-Pot Recipes Your Whole Family Will Love!" (Page Street Publishing, $21.99), which is full of dishes that don't require a ton of equipment, ingredients or time. Dahle includes instructions for what the kids can do before the parents get home or are finished working so that dinner is already started by the time the evening news is over. These yummy meatballs are the ultimate "play with your food" food! Mix the filling together and roll the balls out with your hands. It's better than playing with Play-Doh because you can dip your breadsticks in the delicious sauce and gobble them up when you're done. Add a simple salad as a side dish and this is a perfectly well-rounded meal. You could add several different seasonings to the meatball mix: basil, thyme, oregano or red pepper flakes would all be delicious with the marinara. Or you can turn this into a completely different kind of dish and season them with your favorite Mexican blend of spices. Add some onions and peppers to the tomato sauce, and then sprinkle with some fresh cilantro. Hey kids, please get us started: Measure and add the breadcrumbs and milk to a large mixing bowl, and stir them together. 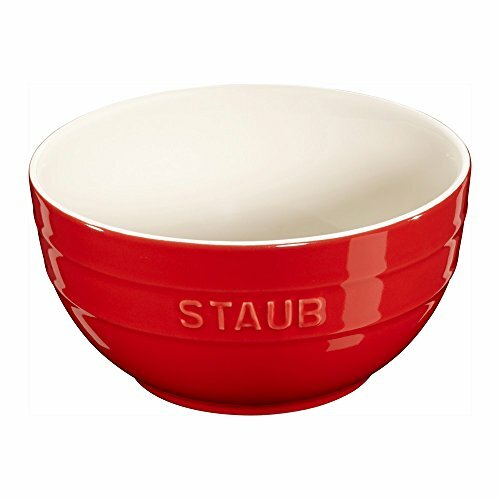 Give the crumbs a minute to soak up the milk, and mush it all together with a fork. Crack the egg into a small cup and whisk it with a fork to break the yolk. Stir until light yellow. Measure and add the ground beef, garlic, parsley, nutmeg, Parmesan cheese, a sprinkle of salt and pepper and the egg to the mixing bowl. Use your hands to gently combine all the ingredients. Don't overmix the beef or it will get tough. Just lightly turn the meat until all the seasonings are well mixed throughout the beef. Pinch off portions of meat just smaller than a golf ball, and roll them in your hands. Line the formed meatballs on a plate. Parents, it's your turn: Set a skillet over medium heat. Add the olive oil to the pan. Teamwork gets it done: Add the meatballs to the skillet and brown them on all sides, about 5 to 7 minutes. Reduce heat to medium-low, and pour in the jar of marinara sauce. Cover the skillet with a lid. Simmer the meatballs in the sauce for 15 to 20 minutes, or until the meatballs are cooked through. Turn the heat off. Sprinkle the meatballs with the mozzarella cheese, and let the cheese melt as the meatballs rest for 10 minutes. Serve alongside fresh breadsticks for dunking. Serves 4 to 6. Reprinted with permission from "The Ultimate Kids' Cookbook: Fun One-Pot Recipes Your Whole Family Will Love!" by Tiffany Dahle (Page Street Publishing, $21.99). Addie Broyles writes about food for The Austin American-Statesman in Texas, she can be reached at abroyles@statesman.com.